The first winemaker of the Family started his activity in 1920 with 12 hectares. 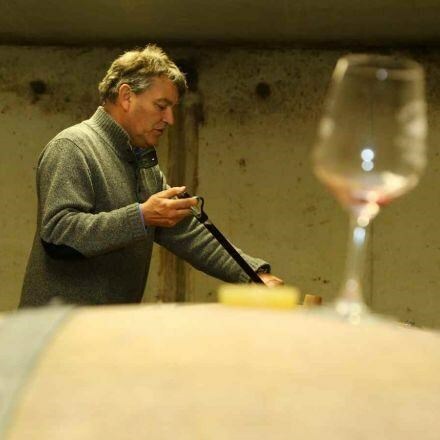 After 3 generations of growing vines and being part of the Coopérative, Guy Farge decided to vinify his grapes himself and in 2007 created his first cuvée. Since then he constantly enhanced the quality of his vines bringing more methods from the organic viticulture and reintroducing the work with the horse in his plots. In 2018 his son Thomas came back from Chicago where he did his MBA and took over the family business. The estate now represents 22 hectares and the vines spread on several appellations like Saint Joseph, Condrieu, Cornas and Saint Péray. The slopes are made of granit and the soil is very filtering, the vines are only rarely esposed to the drought. 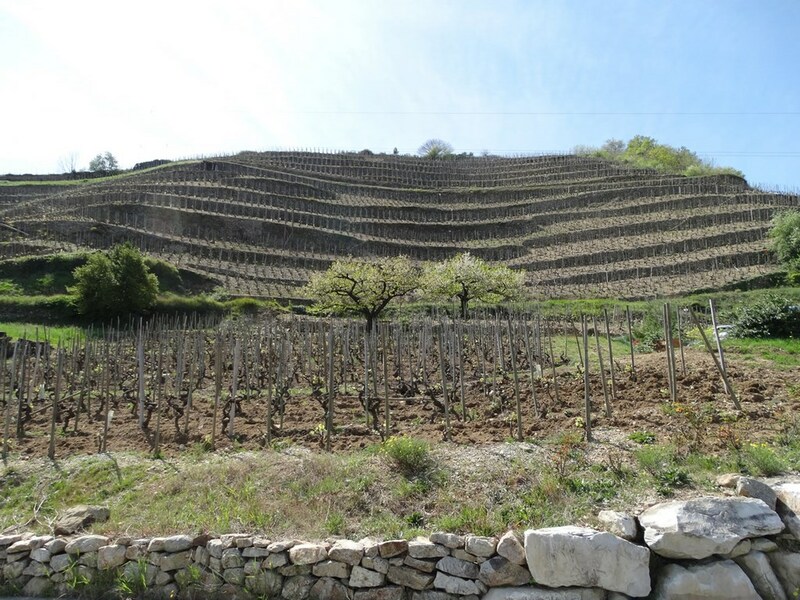 The cultivation of the vines is done by terraces, supported by dry stone walls. The work on the vine is exclusively manual, from pruning to harvesting. Difficult and challenging, it is necessary to have the courage and patience to take care of each vine stock planted on the 22 hectares (about 6000 vines/ha) before being rewarded by the quality of the wines from this amazing terroir! 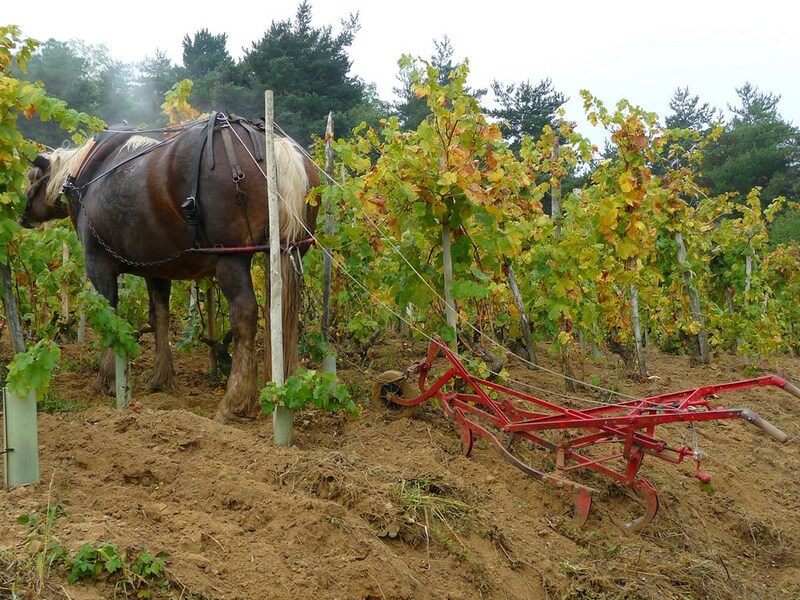 In the constant concern for environmentally friendly working, the methods of sustainable agriculture adopted (minimal use of treatment products) have naturally given a new place of honour to the horse, which passes through the rows of vines of certain plots to turn the soil around, and thus weed and aerate the soil.